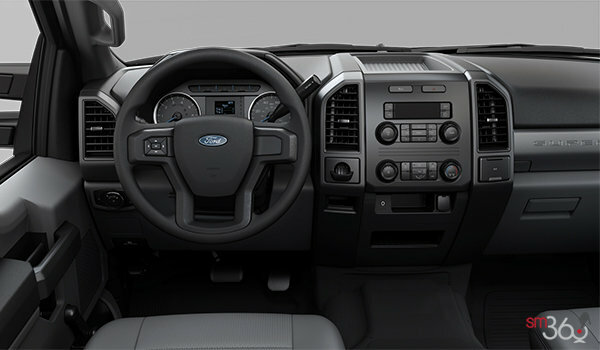 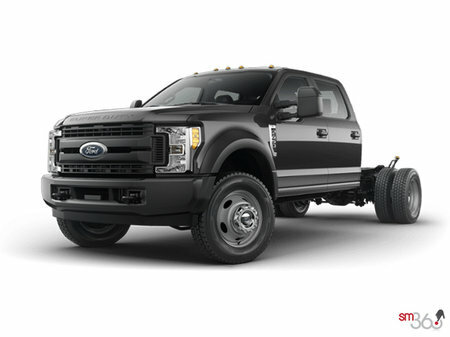 Photo Gallery "2019 Ford Chassis Cab F-450"
Today's Super Duty has a high-strength, military-grade, aluminum-alloy body that’s lighter than steel yet incredibly strong. 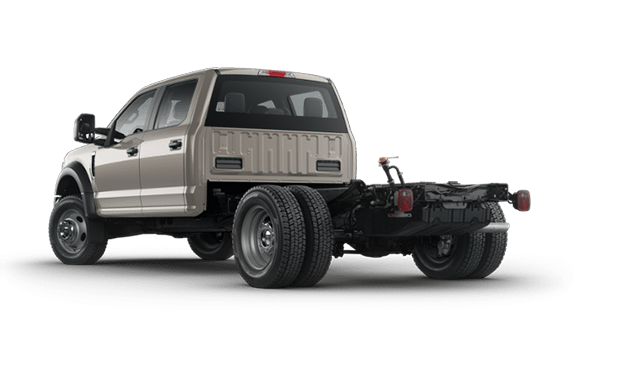 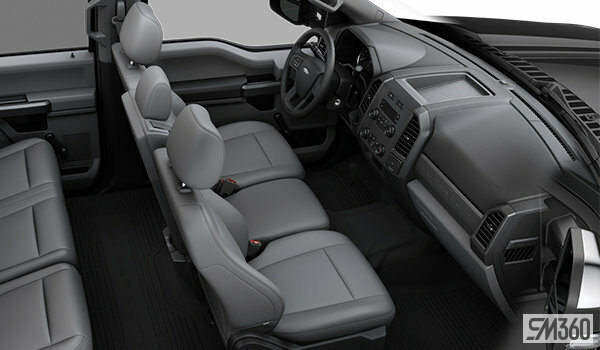 And its fully boxed under-cab and C-channel aft-of-cab frame of is built of 95 percent high-strength steel. 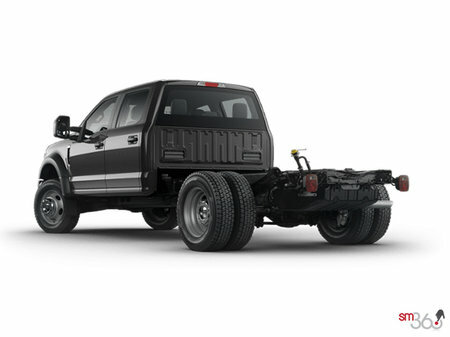 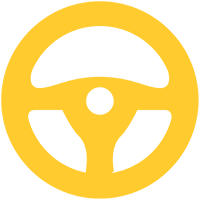 Over 12 million miles of testing went into delivering the hauling and towing capability you can depend on. 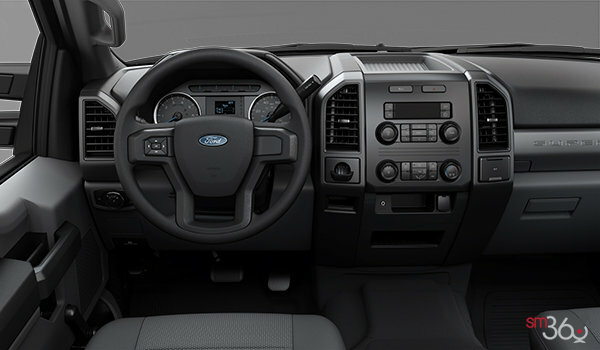 XL Decor Package includes bright chrome hub covers with centre ornaments (F-350 SRW only) and chrome front bumper. 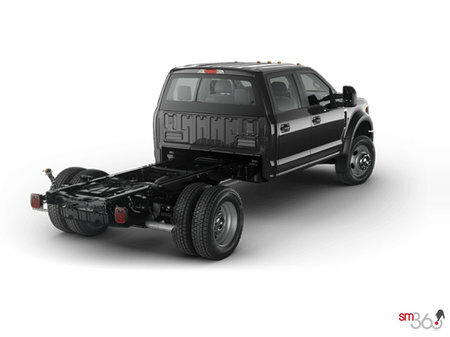 The Heavy-Service Front Suspension Package is available on all Chassis Cabs. 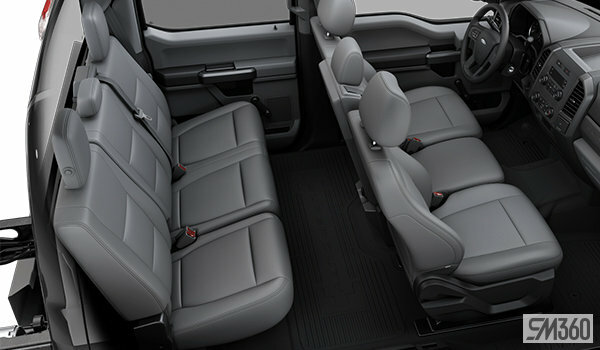 Includes heavy-service front springs. 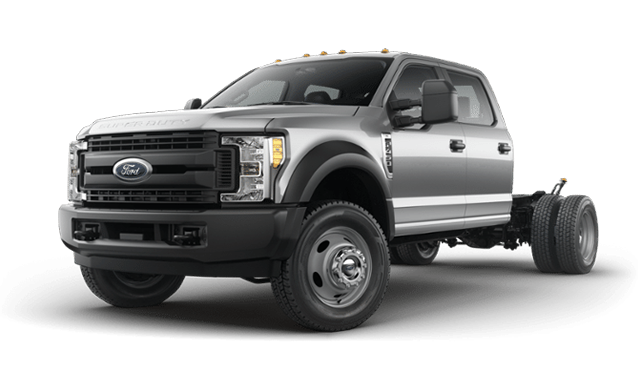 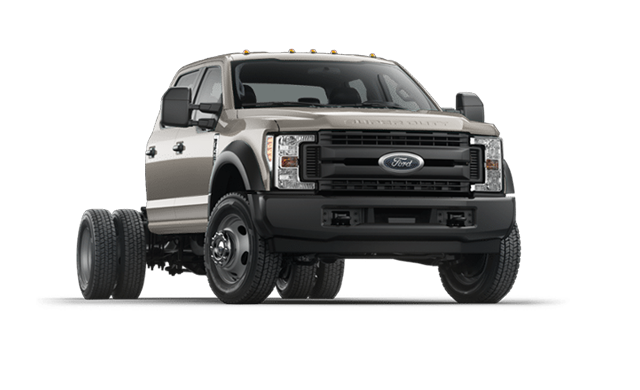 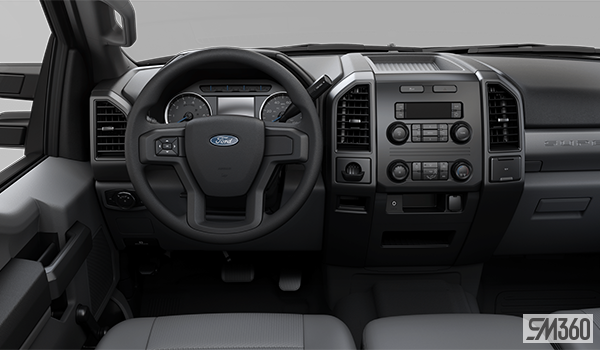 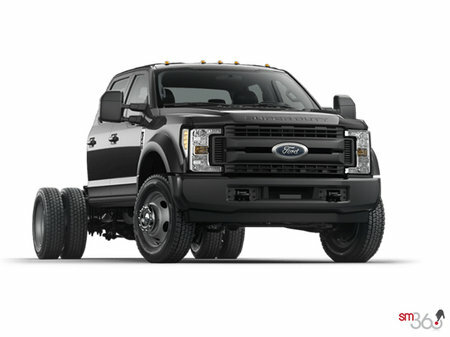 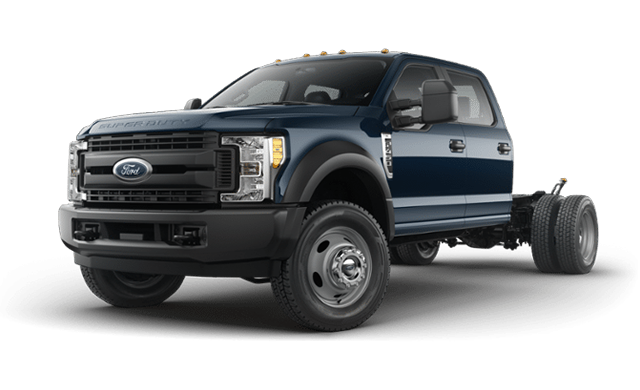 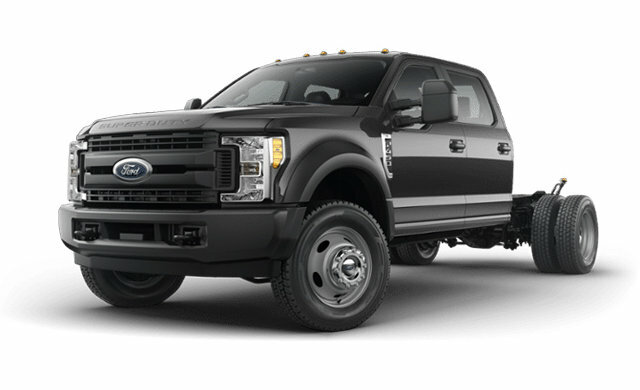 Interested in the 2019 Ford Chassis Cab F-450 XL ?